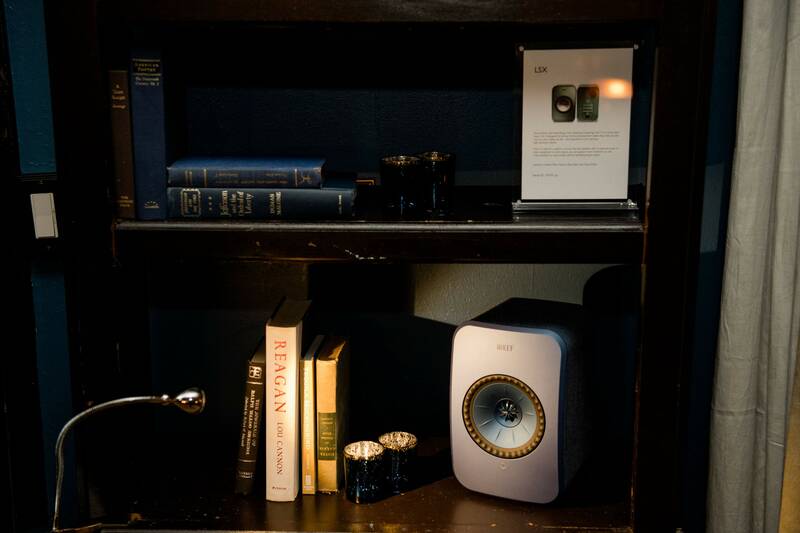 If you love great music and beautiful home design, you may have felt that your high-tech speakers, miles of tangled cords, and bulky sound equipment just don’t have a place in your lovely decor. 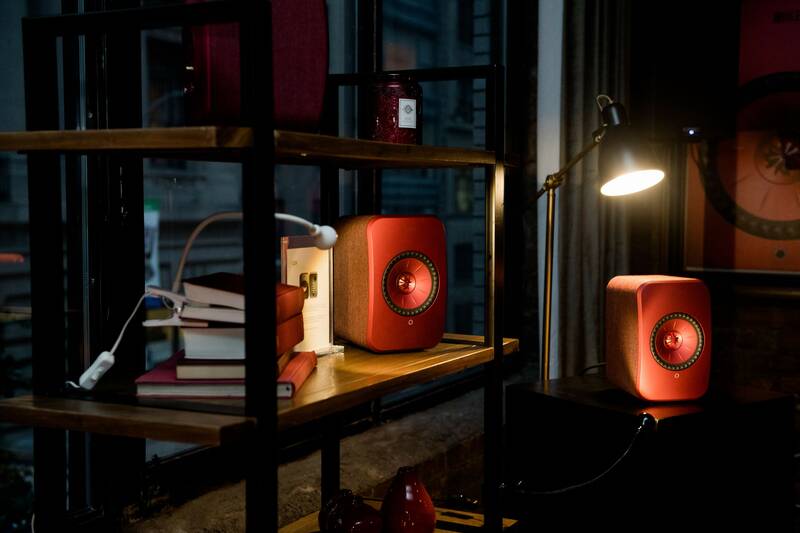 That may be because you haven’t met the new KEF LSX speaker. 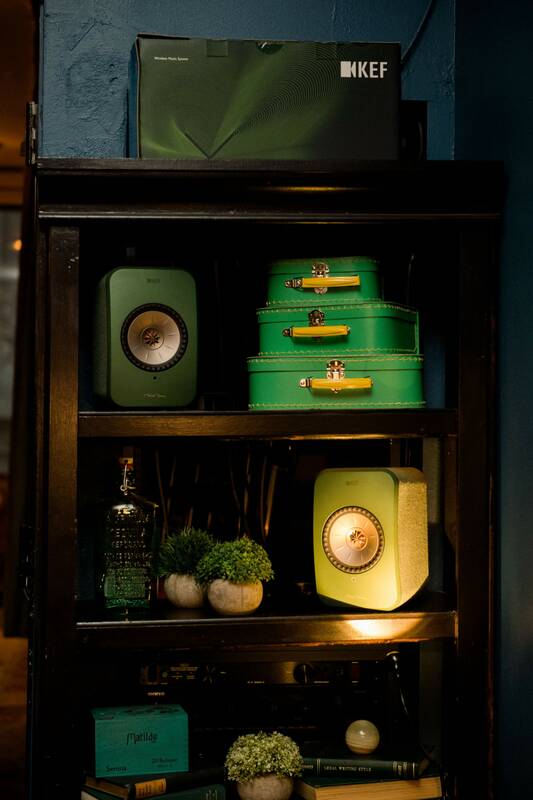 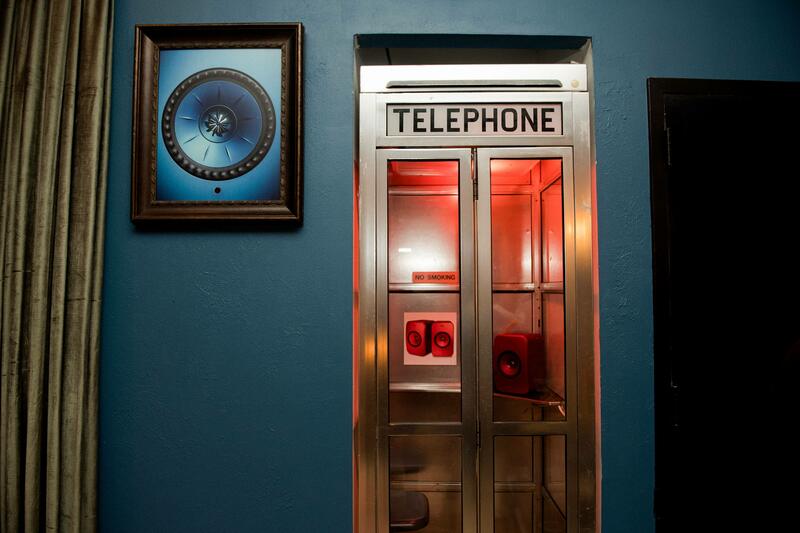 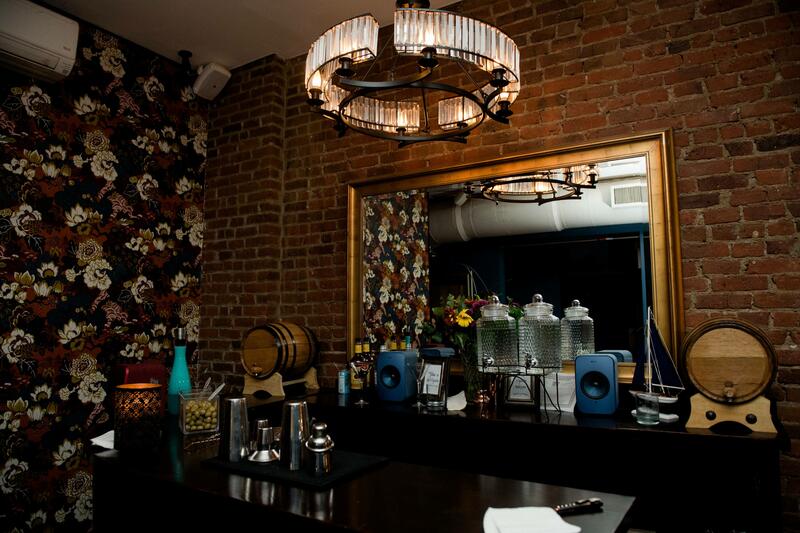 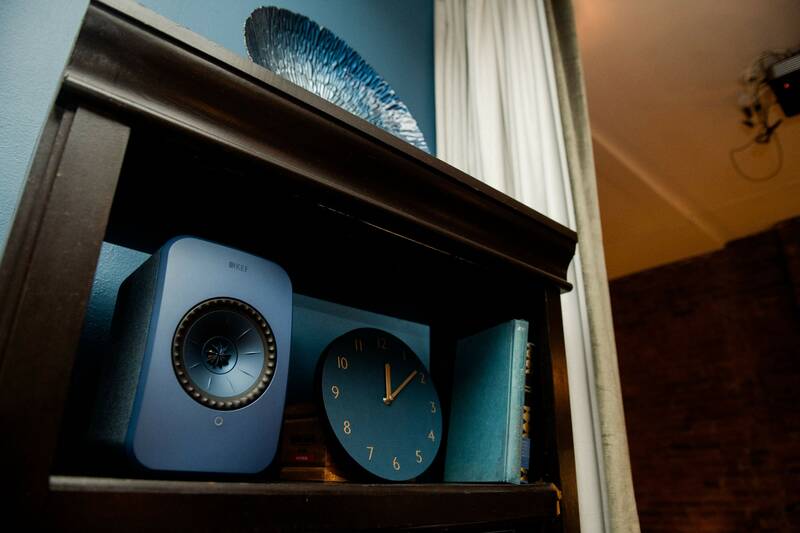 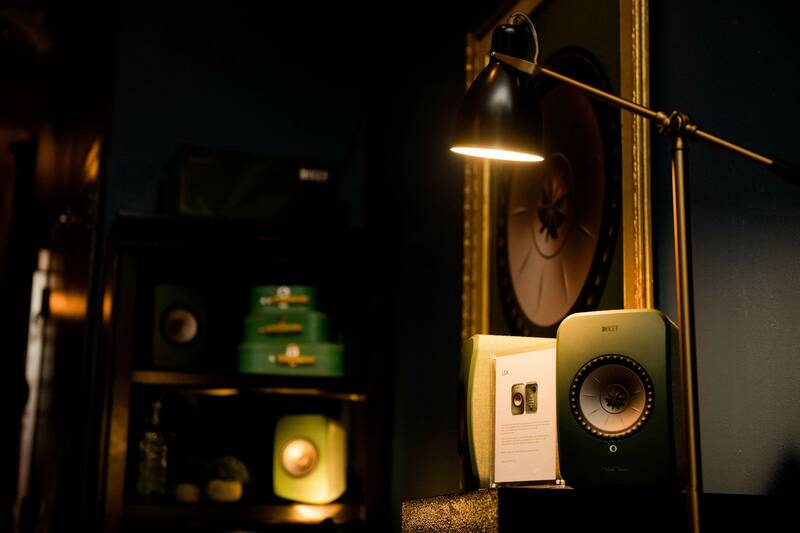 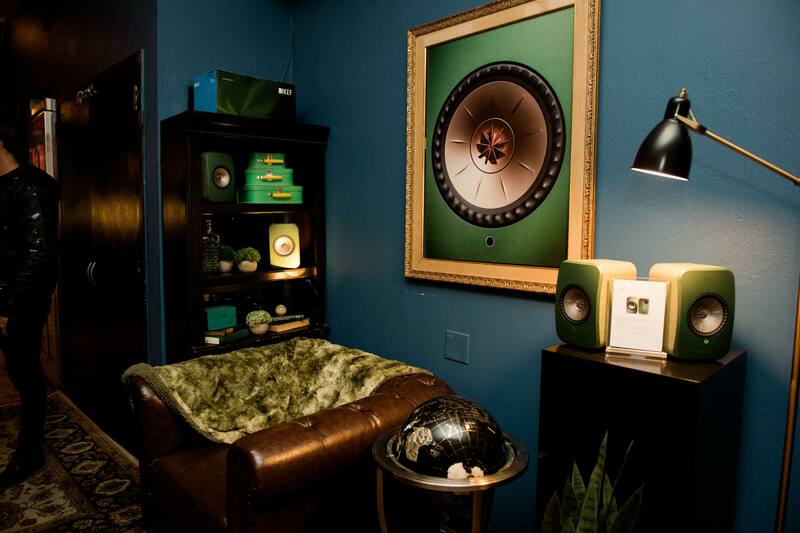 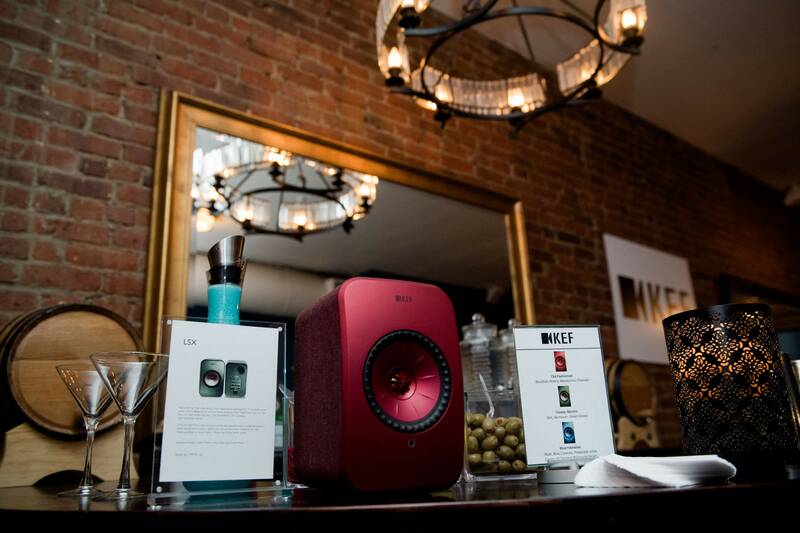 This innovative and stylish device was unveiled at a special media preview at Midtown Manhattan lounge space 38 Parlor, where its chic design was on full display. 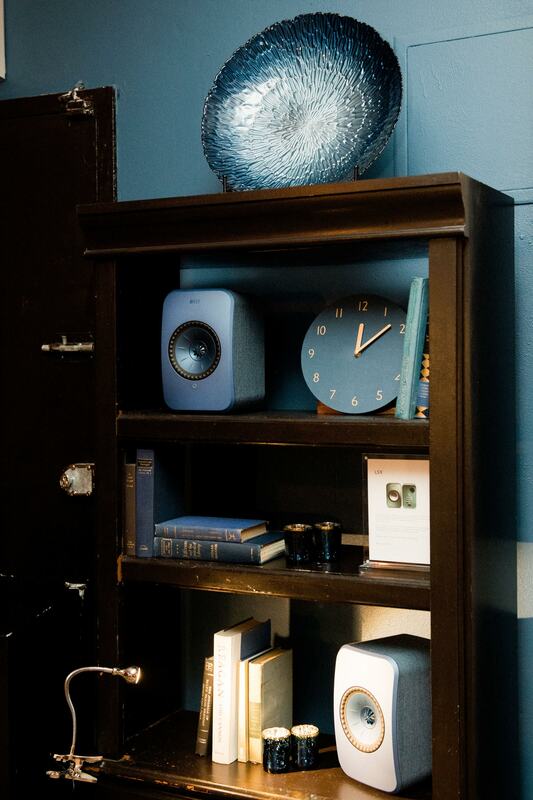 Each colorful and sleekly designed speaker can be tucked away in your bookcases or side tables, blending in easily with your existing decor. 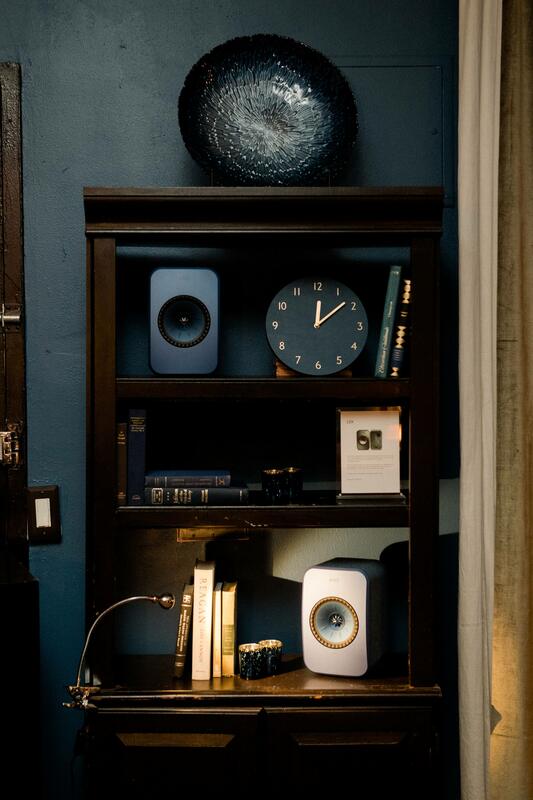 Or, they can be prominently displayed in places of honor, to show off their impeccable, futuristic faces. 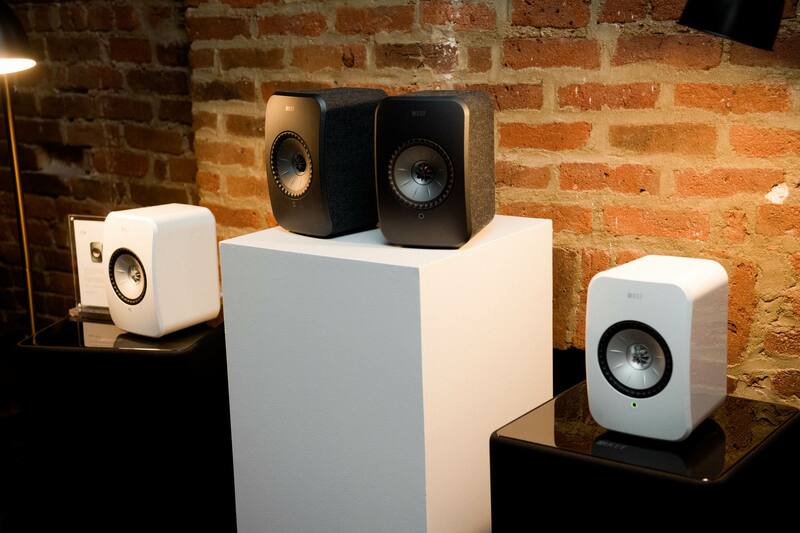 Of course, most importantly, these speakers deliver a powerful punch of sound that effortlessly fills an entire room. Because what better way is there to enjoy your music? 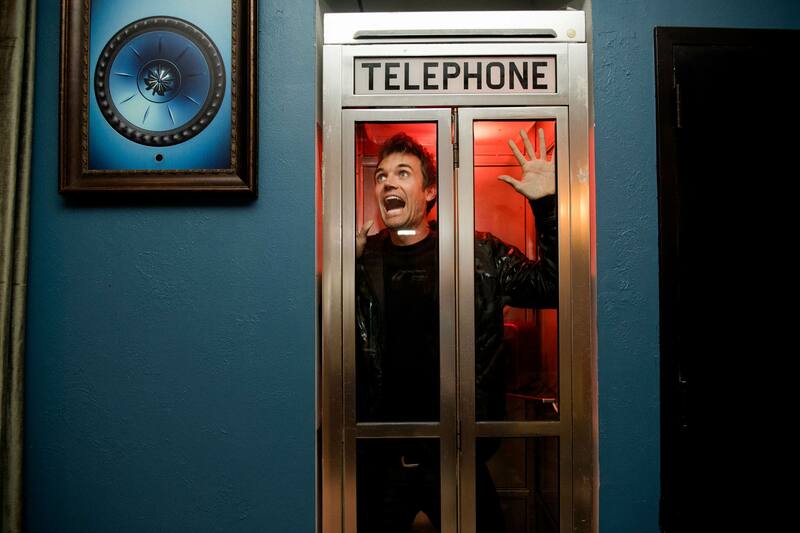 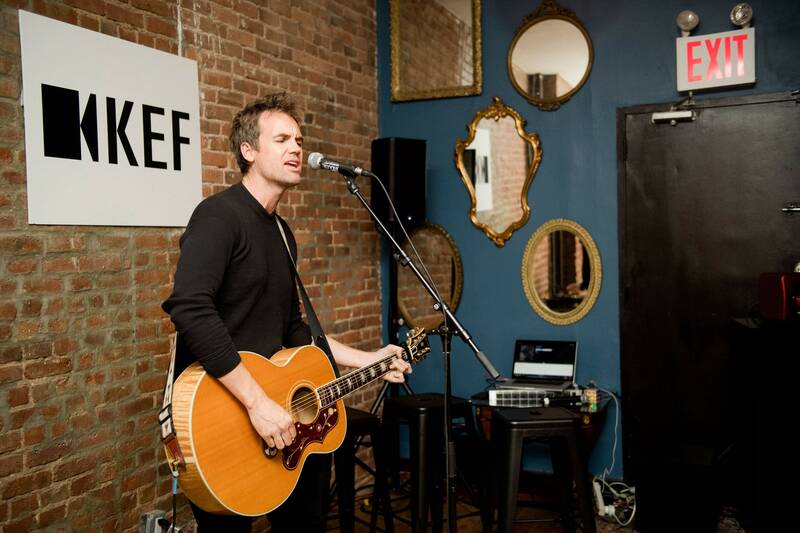 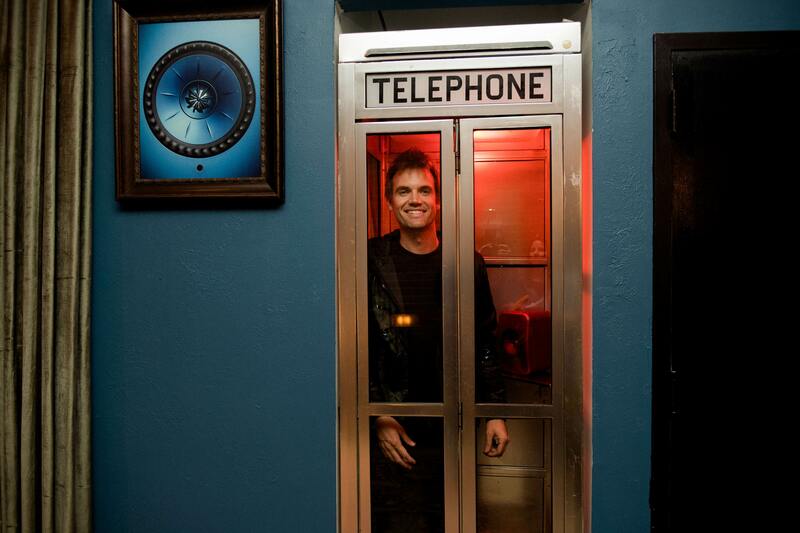 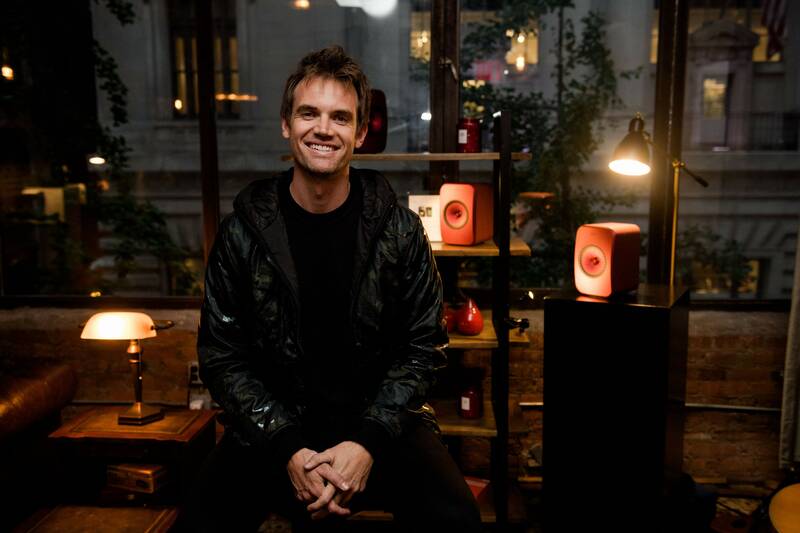 As part of the launch event, singer-songwriter Tyler Hilton was part of a Q&A session followed by a live performance. 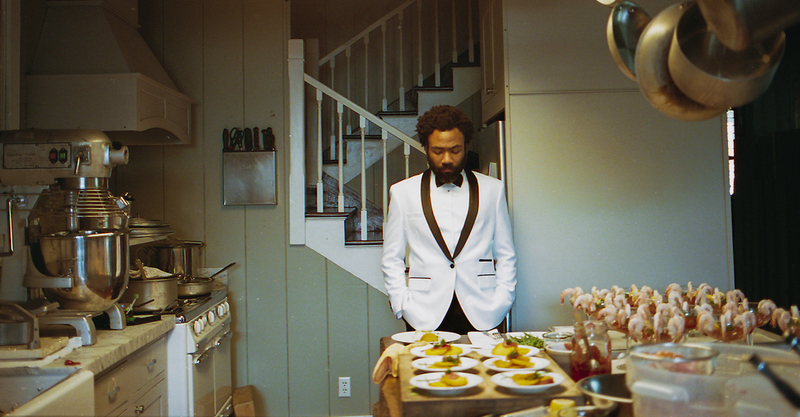 There, he previewed new tracks from his upcoming album, City On Fire, which is set to release in January 2019. 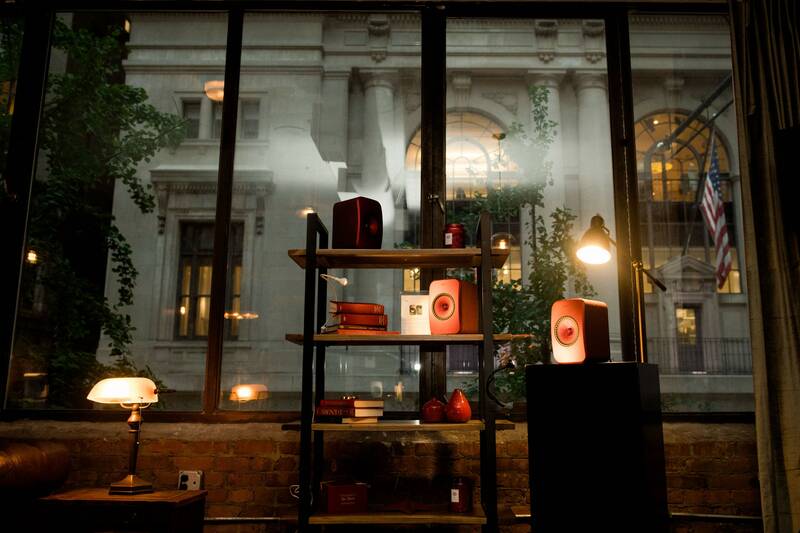 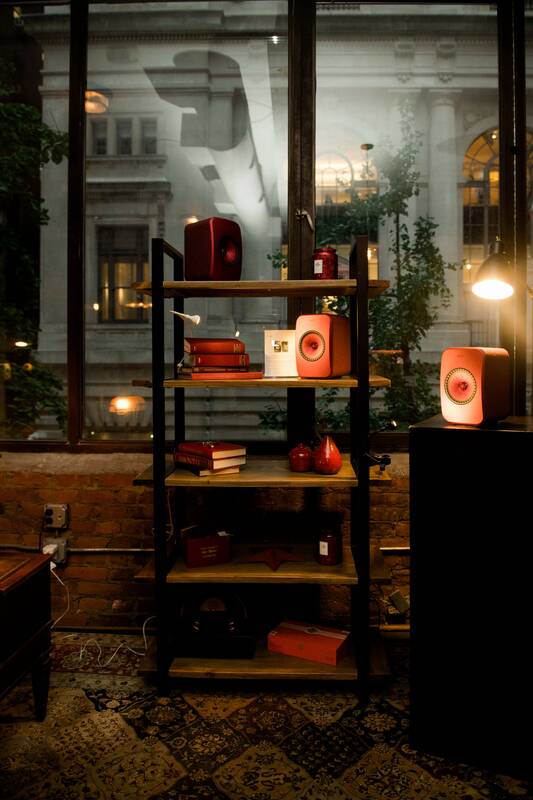 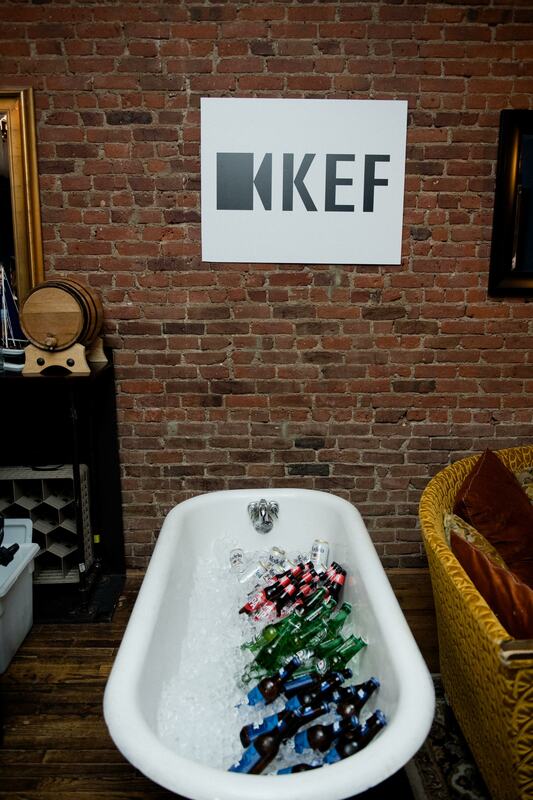 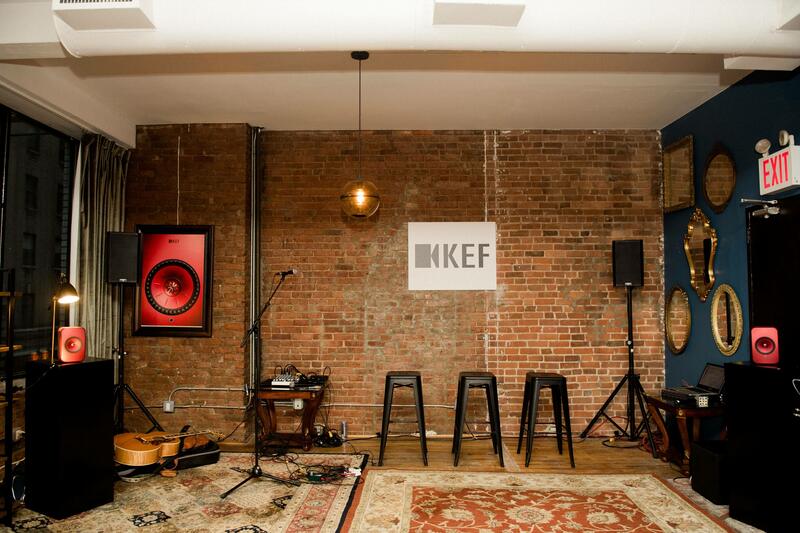 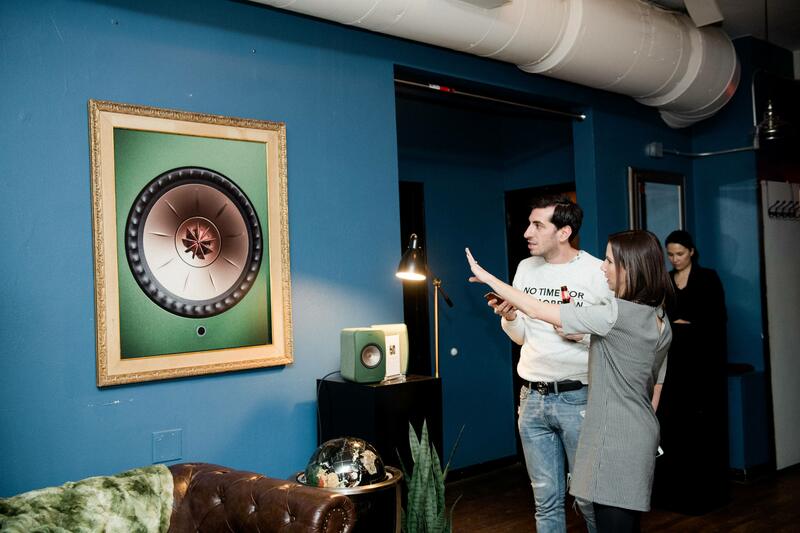 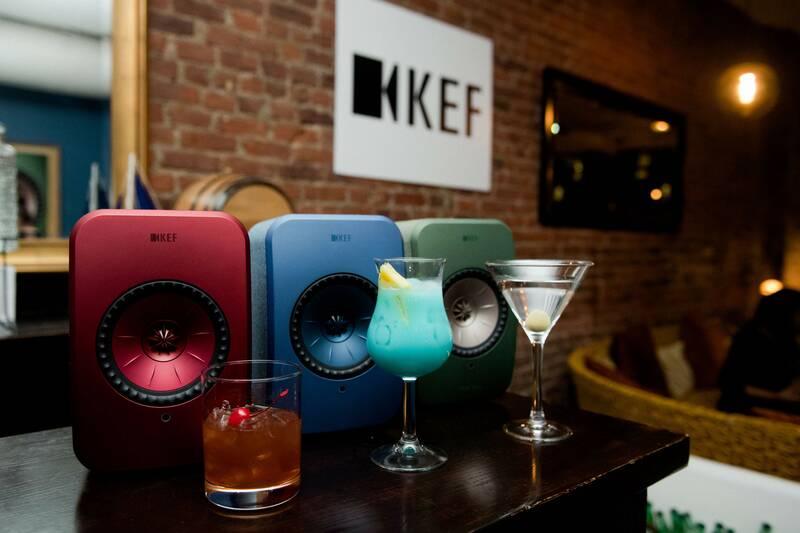 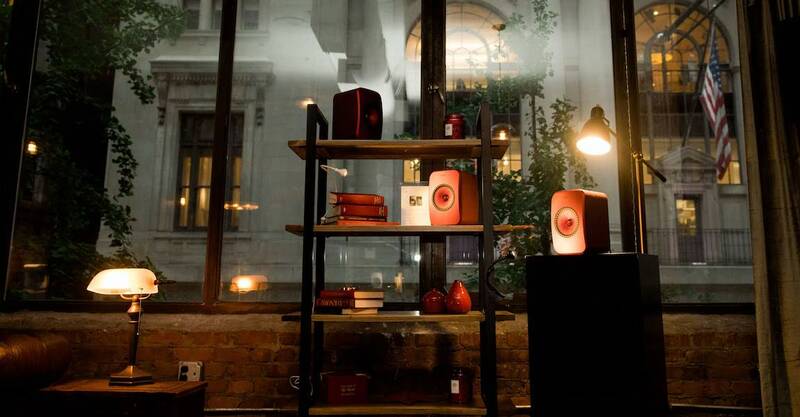 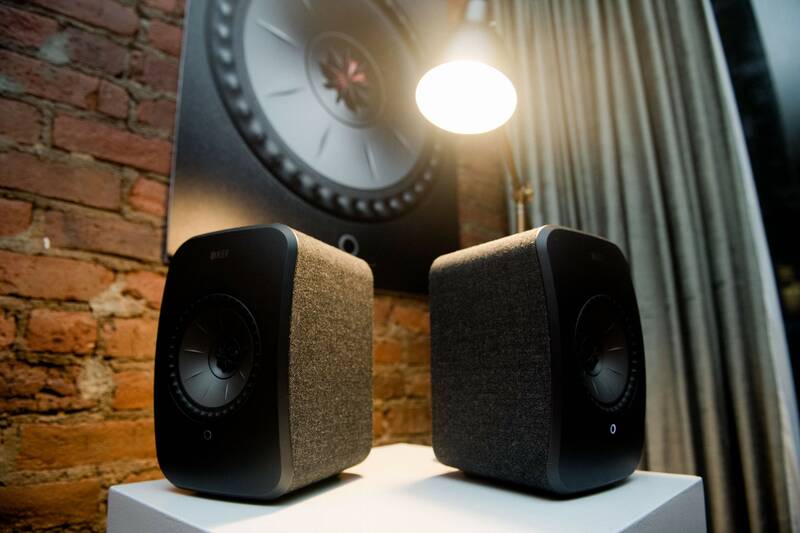 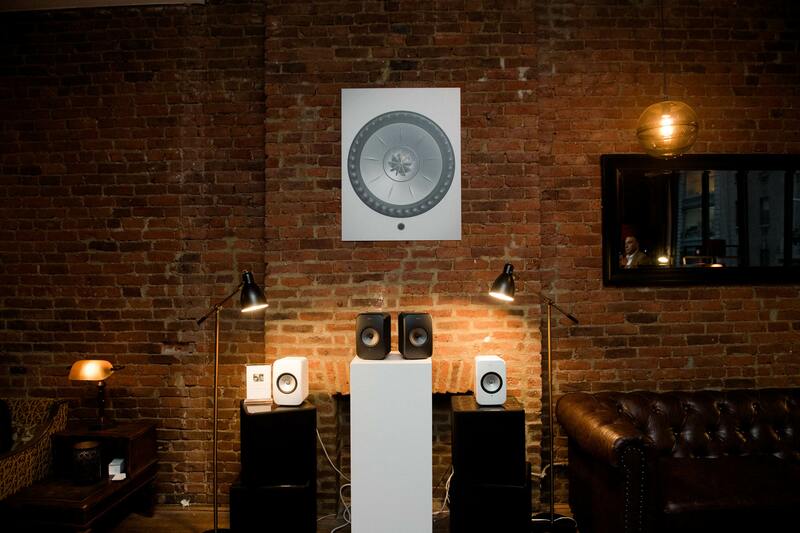 Click through the gallery below to see photos from the New York City KEF LSX speaker launch party. 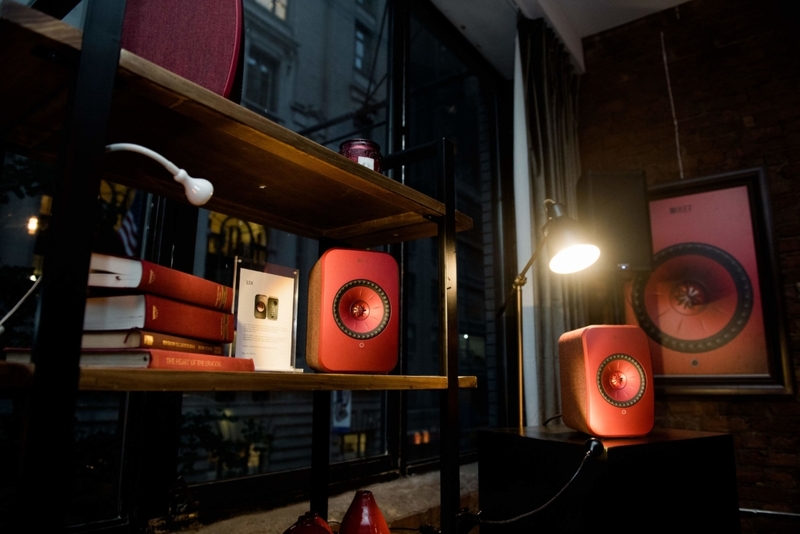 The new LSX speaker will retail for $1100 per pair. 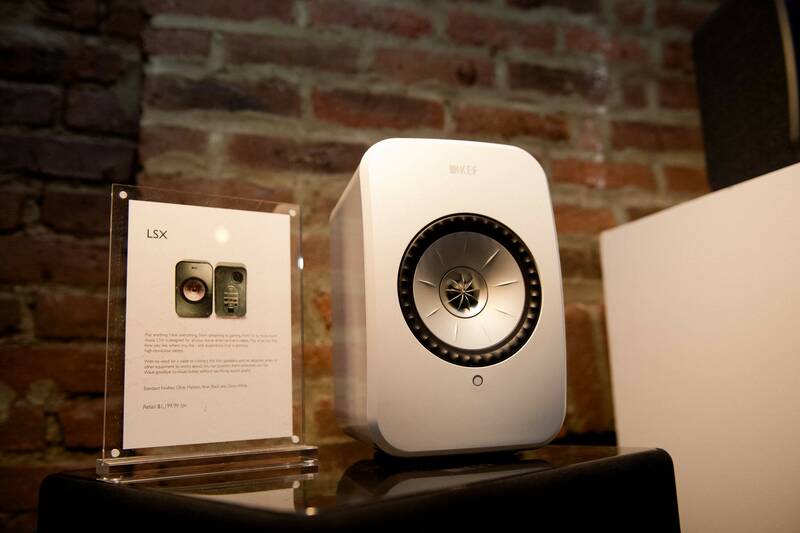 It will be available to shop through KEF Direct, Amazon, Magnolia Design Center, plus other participating KEF authorized dealers. 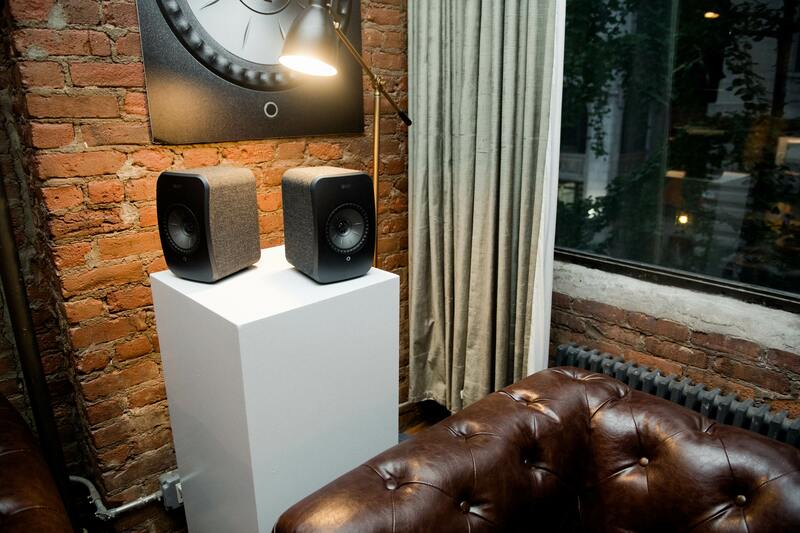 More New York City lifestyle news.